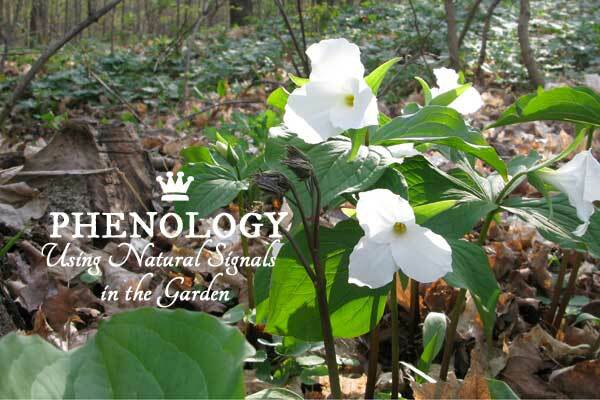 For cold-climate gardeners, August is the month that toggles between summer and fall. It’s the time to prepare for fall and winter vegetable gardening, harvest, craft, and enjoy time outdoors. It all flies by so fast. 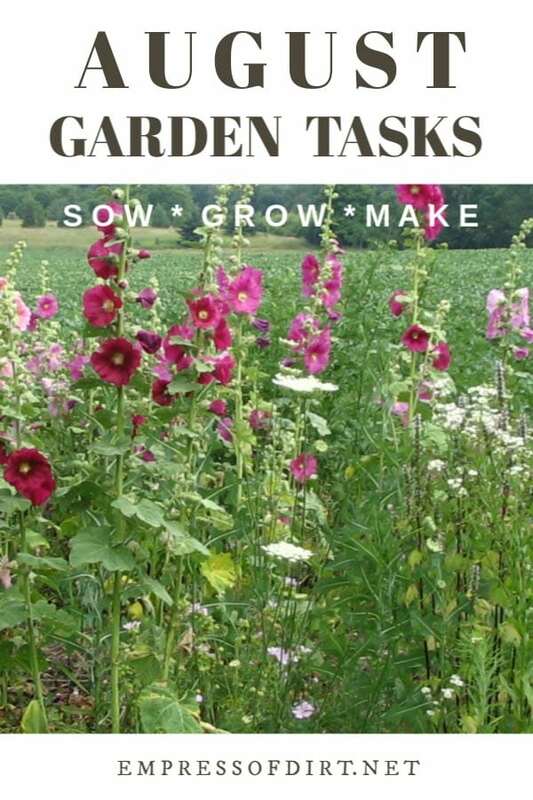 See some garden tasks you can get done in August. Here in southwestern Ontario, Canada, August is our last hoorah before the fall weather sets in and the kids go back to school. As the lengths of the days shorten, there’s often a slight chill in the air (which I love). 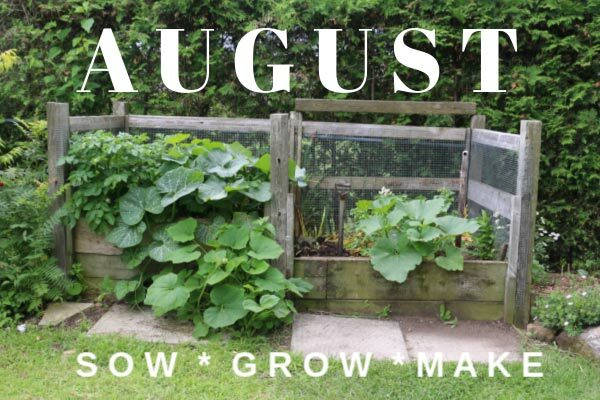 If you want to grow winter vegetables, start the slow-growers in August. Many fruits and veggies should be ready to harvest now. Many flowering plants will bloom a second time if you deadhead them (snip the spent blooms off). 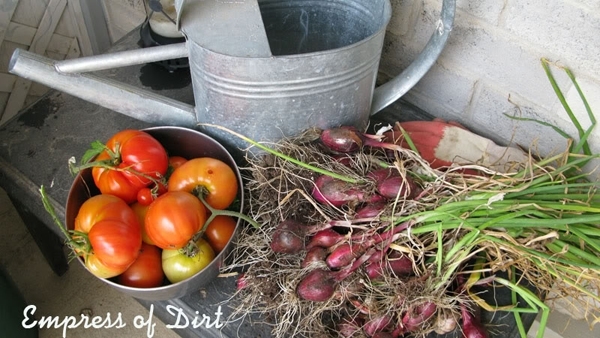 Remember to turn your compost pile (2x per week is ideal), to keep the microbes working. Grow new plants from cuttings: see what you can propagate now. Keep bird feeders and water feeders clean and filled. Clean out nesting boxes between broods. But be sure you’re not disturbing an active nest. Also keep your hummingbird feeders clean and filled. Don’t allow them to get moldy. Grow salad greens and other veggies and herbs can grow indoors all year-round. Don’t neglect your houseplants. 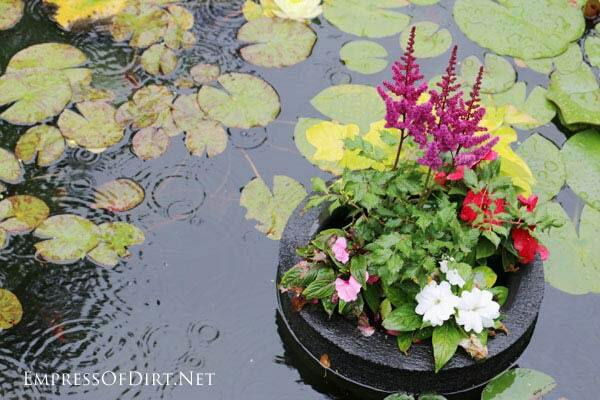 Do you know how to water them properly? 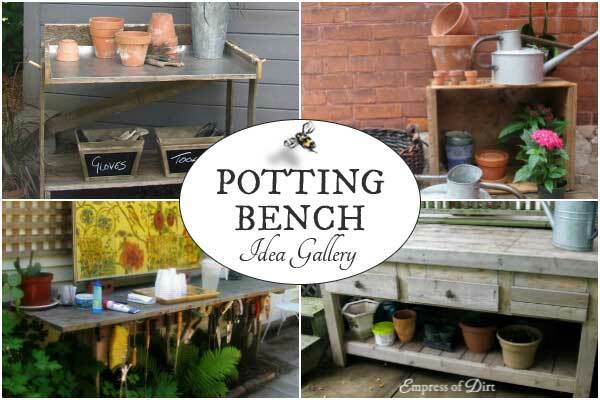 Save your back: get a potting bench. Order seeds for indoor sowing. Get seed starting mix and organic container mix so you’re ready to sow. Need more privacy in your garden? Here’s some ideas. Days are getting shorter and the weather is cooling. Birds and other animals start to plump up or hoard for winter. With a lot of pollen and nectar available, insects are collecting all they can. Tadpoles in ponds will start to morph into whatever they will become. 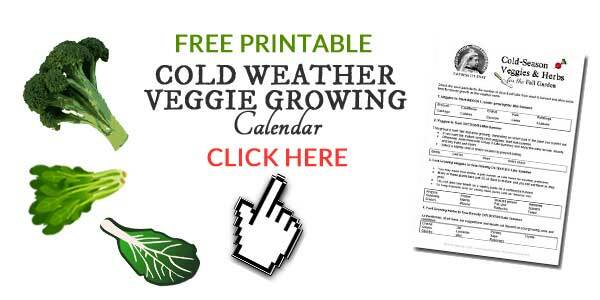 Want a Simple Fall-Winter Growing Plan?